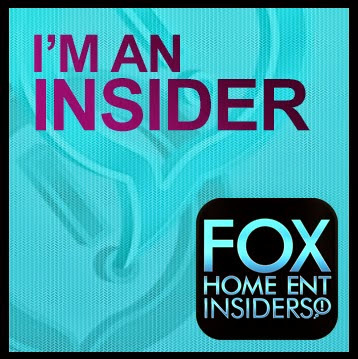 Entertainment Guide Archives - Page 4 of 4 - LET'S PLAY OC! Summer is here! Over the holiday weekend we explored Aquatica San Diego (SeaWorld’s Water Park) in Chula Vista, California. Some might think it’s part of SeaWorld San Diego, but it’s actually about 25 miles away and closer to Mexico’s border. What’s unique to Aquatica is their Flamingo and Turtle Exhibit. 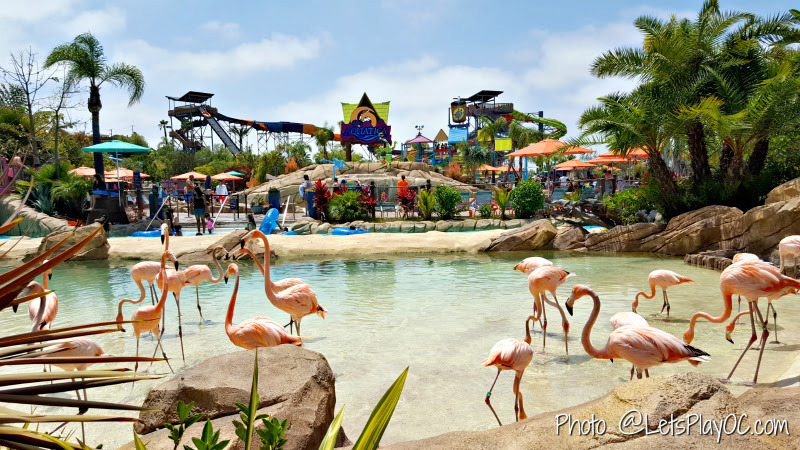 ore than a dozen Caribbean flamingos live at Aquatica San Diego. They’re one of the first things you’ll see upon entering the park and you can see them as you as your floating down Loggerhead Lane (the lazy river). Most recently we attended a media preview of the new LEGO Friends Heartlake City. Based on the LEGO toy line, LEGO Friends Mia, Emma, Stephanie, Andrea and Olivia bring their world to life at LEGOLAND California Resort in Carlsbad, California! There’s a new stage, carousel, building station, fountain, new restaurants and more! Mia’s Riding Camp is LEGOLAND® California’s first carousel! Designed to accommodate 1,000 people per hour, it consists of 60 horses and two Jeeps and set for three speeds to recreate the feeling of learning how to gallop on a horse. Heartlake Stables is a new shaded LEGO building trough! Heartlake Fountain is a large fountain in the shape of a heart located in the center of Heartlake City. It’s a fun spot to cool off and splash around. Friends Forever Stage is home to the new “LEGO® Friends to The Rescue” show! 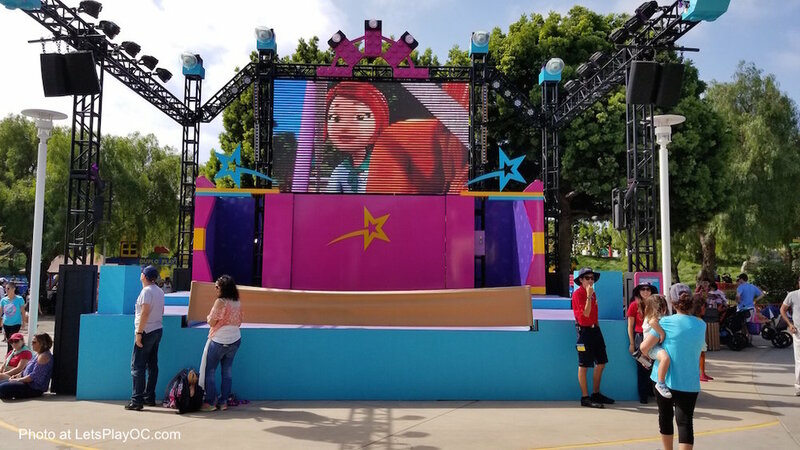 With 5-6 performances per day (depending on park hours), the stage rotates to provide different backdrops for different live shows. TIP: Stop by the Meet and Greet in between the shows to meet the LEGO friends!